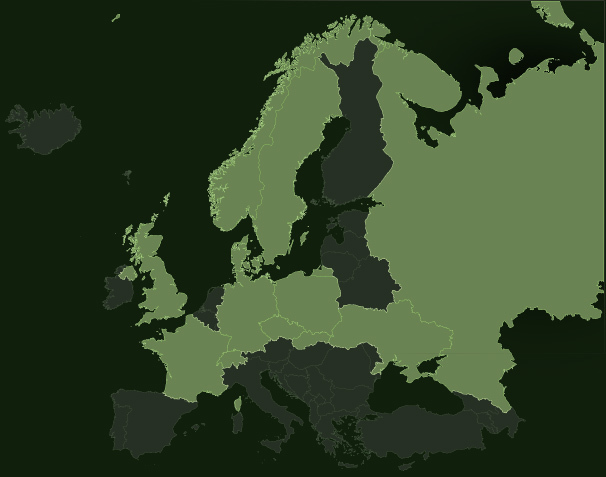 Akan has been present on the European market for more than 20 years. Since the beginning our main focus has been to create highest quality furniture tailored to even most demanding customers’ requirements. Our style is inspired by the climate of interiors from Victorian England and traditional country residences. Each piece of our furniture is built from solid wood of traditional sources (oak, beech, pine, ash, maple) or those of exotic origin. Different in styles they bring spirit of English nobility or emanate with warm country climate. On the other hand we are no strangers to Scandinavian minimalism. 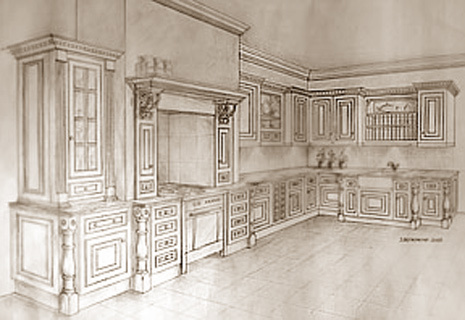 To achieve a unique and timeless character of your kitchen, our interior designers will think about every detail, and our highly skilled craftsmen will realise even most complex project. 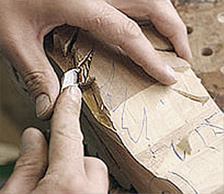 We skilfully blend traditional design and latest technology. Well equipped with interior systems of leading European manufacturers, our kitchens are not only beautiful, but also functional. 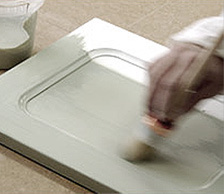 We are sure our final product will meet even most sophisticated of your expectations. 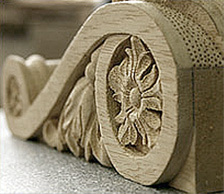 The furniture details are hand carved by our artist. Real works of art are created in his hands. 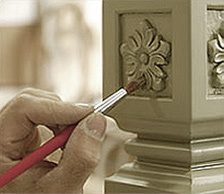 We use traditional furniture finishing methods, to create a unique look. 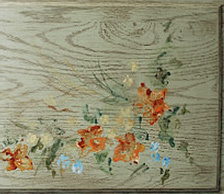 C ountry Style furniture is accented with hand painted floral patterns, elements from folk art. 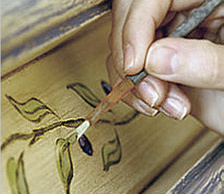 The delicate and artistic paintwork adds a homey feel to the furniture. We make bespoke furniture for customers from all over Europe. Our furniture decorates homes in Switzerland, Russia, Ukraine, Norway, Sweden, Denmark, the Czech Republic, Slovakia, Germany, France, Great Britain and of course Poland. And now, please see furniture made by us.